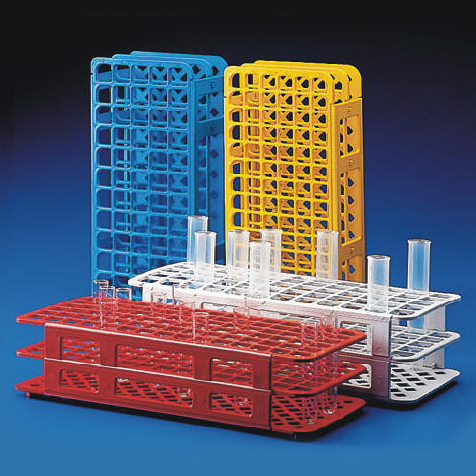 Globe Scientific offers polypropylene test tubes which are suitable for freezing and provide impact strength to common acids, alkalies and solvents. 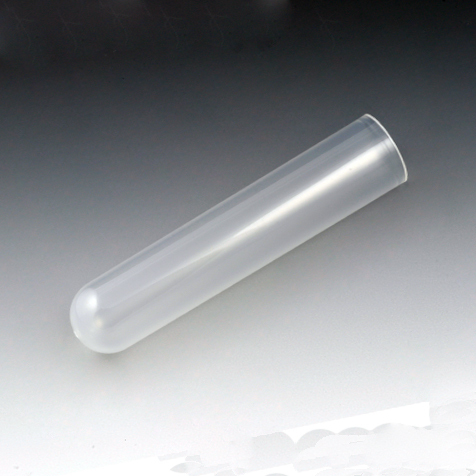 Polypropylene tubes can withstand 3000 RPM. 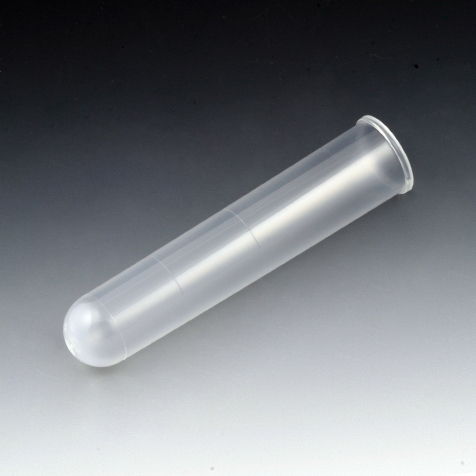 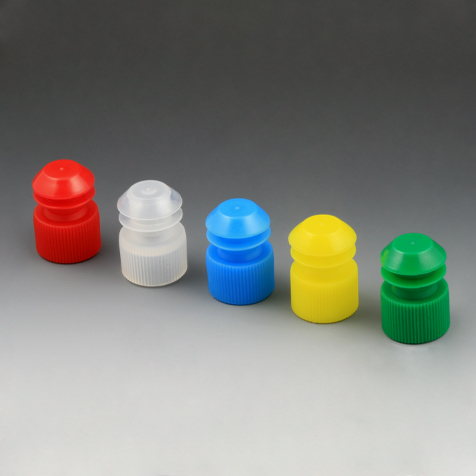 Also check out the complete line of accessories for test tubes which include caps, stoppers and racks.